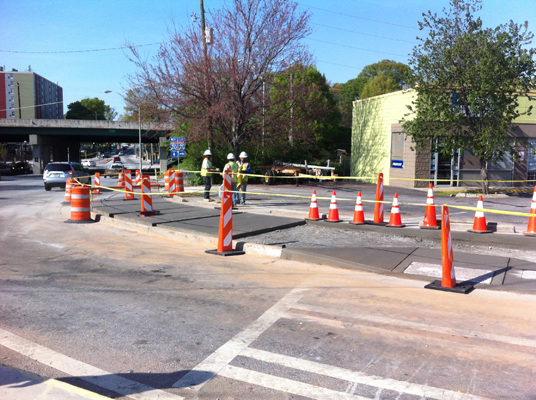 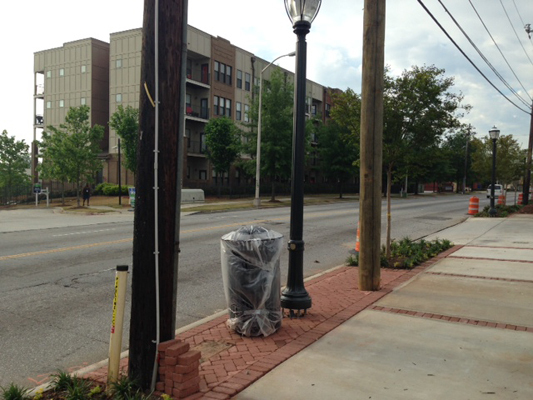 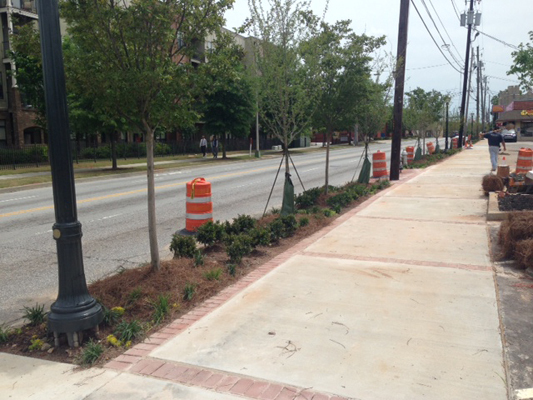 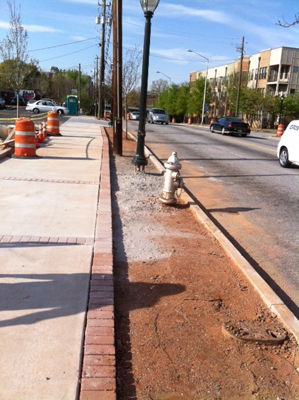 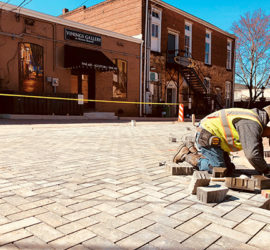 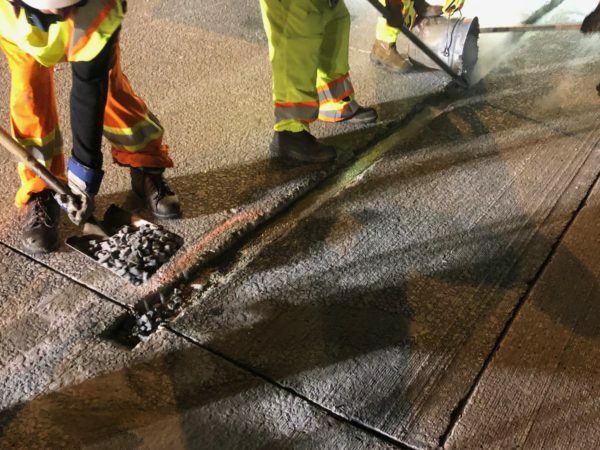 Lowery Boulevard Sidewalk Construction | Precision 2000, Inc. 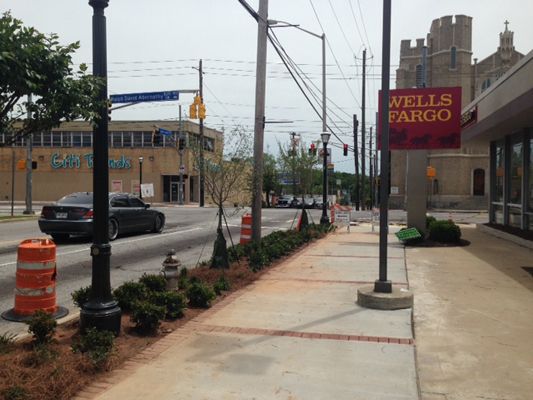 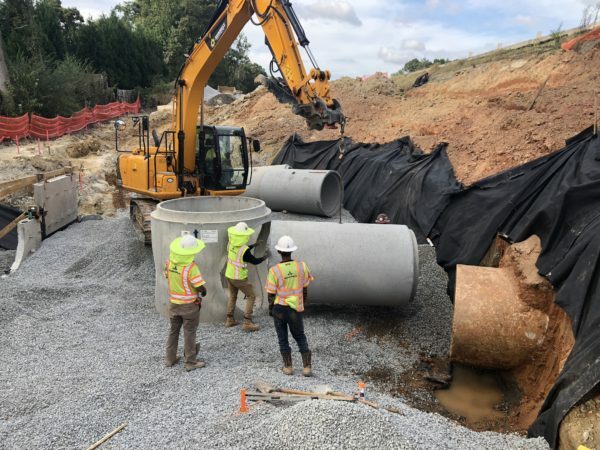 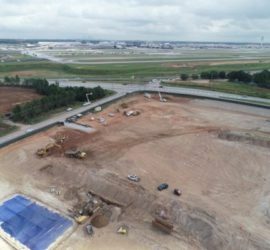 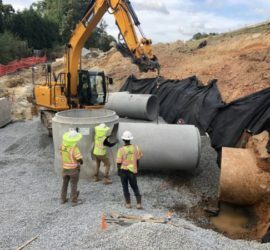 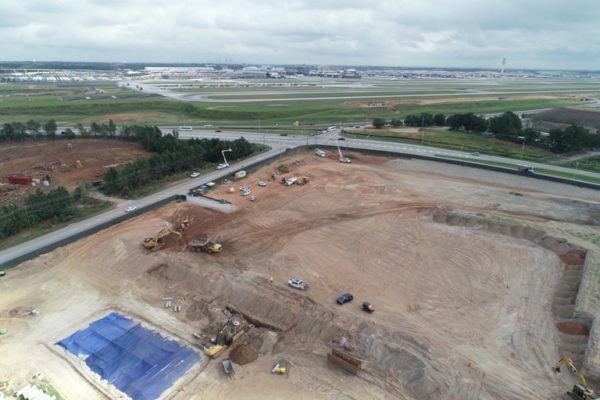 This project is to provide streetscapes and pedestrian improvements along Joseph Lowery Blvd SW from its intersection with I-20 and Ralph David Abernathy Blvd. 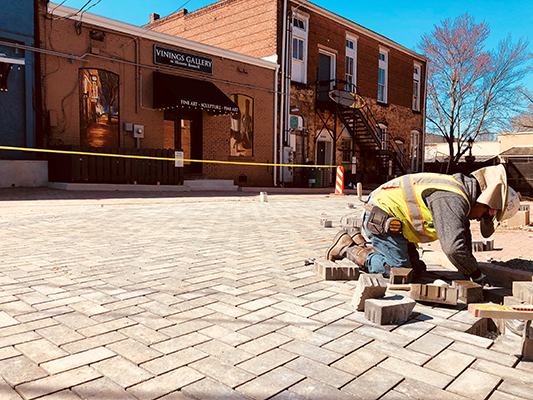 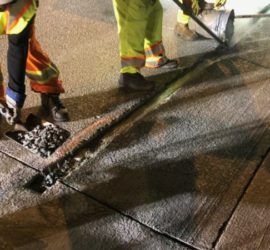 The project consist of replacement of sidewalk, sidewalk pavers, pedestrian lighting and hardscapes, and installation of landscaping.